The Real Estate Business Law has taken effect for three months requiring investors of future property projects to pay for bank guarantee to ensure the rights of customers in case they fail to finish the projects. However the regulation’s implementation has been hindered with many difficulties resulting in few bank guarantee projects. 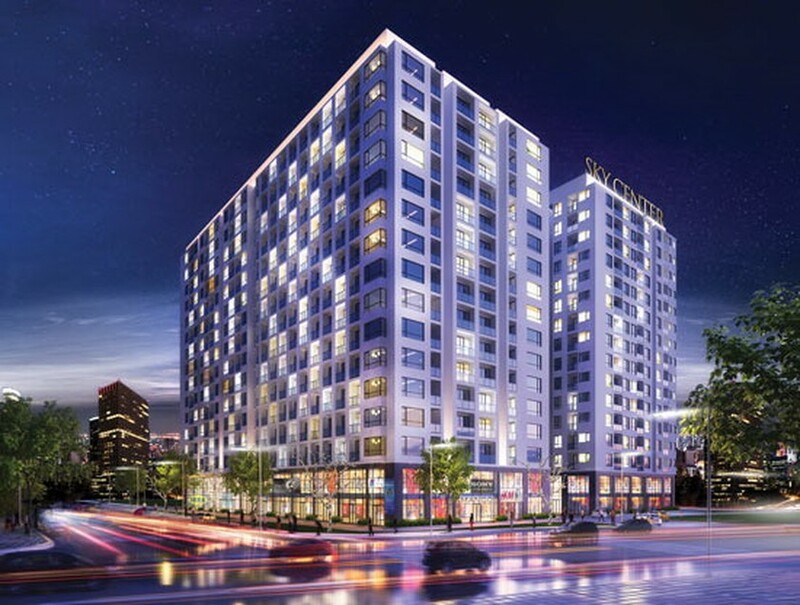 The Ho Chi Minh City Real Estate Association (Horea) therefore yesterday sent a document proposing the Government and the State Bank of Vietnam (SBV) to have some suitable mechanisms to solve these troubles. According to the association, most banks have required investors to make deposit in cash equivalent to guarantee value or have collateral properties worth 1.3-1.4 times of the guarantee value. The regulation is unfeasible because most real estate projects have big value and the available fund of some commercial banks is insufficient to stand security for them. Meantime, many investors do not have enough cash to make deposit and most of their properties have been mortgaged so they do not have collaterals for bank guarantee. On the other hand, regulations require investors to clear mortgage conditions to properties related to their projects before opening them for sale. They must seek other sources of fund to complete the projects and hand over apartments to customers. The association thus proposed SBV to instruct commercial banks to build internal regulations of credit institutions which will not ask investors to make deposit or have collaterals if all sides related to their projects open accounts at the same bank. SBV should instruct commercial banks to closely monitor the money flow of projects to catch their implementation process. Horea also suggested the Government, the Ministry of Construction and SBV to permit commercial banks not to require collaterals to qualified investors with prestigious brand names who have implemented their projects on schedule. If house buyers did not demand bank guarantee for their future properties, investors should be allowed not to do that, the association said. In fact, most investors have opened projects for sale in many stages and asked their customers to make payment on the implementation progress of their projects. SBV should allow commercial banks to apply suitable measures while answering to the investors, preventing bank guarantee from being a financial burden to investors and causing more costs to house buyers.